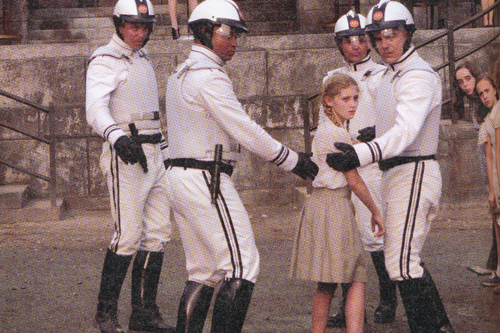 Prim. . Wallpaper and background images in the The Hunger Games club tagged: the hunger games. This The Hunger Games photo contains hekje, wicket, veldspeler, fieldsman, velder, scheidsrechter, ump, and umpire. There might also be eerste honkman, eerst sacker, eerste sacker, rechts fielder, rechts velder, and bowler.